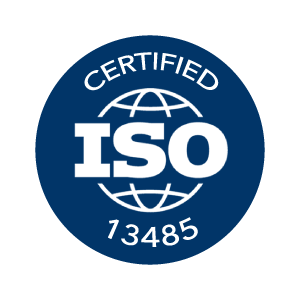 We Provide our support and experience in design and validate contamination controlled enviroments for manufacturing, production,cleaning, assembling and processing of medical device and pharma products. 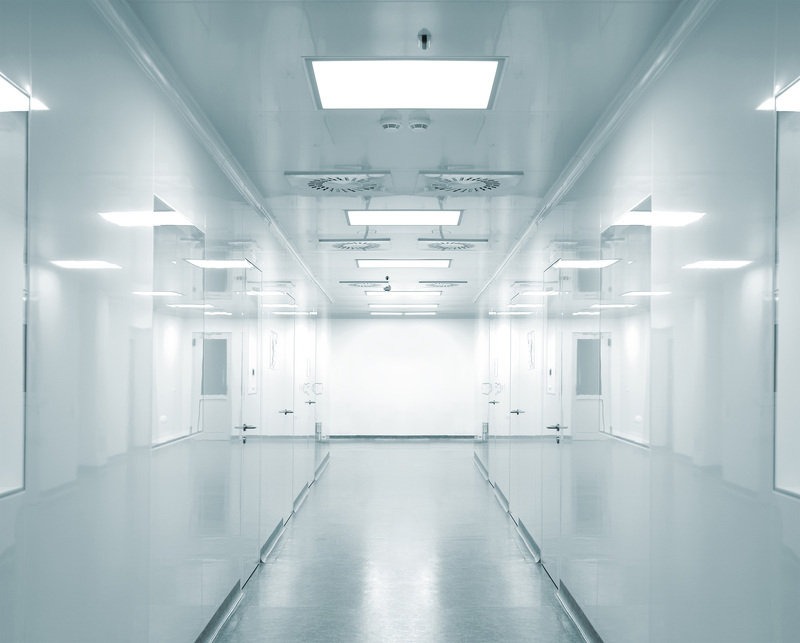 A cleanroom or clean room is an environment, typically used in manufacturing, including of pharmaceutical products or scientific research, with a low level of environmental pollutants such as dust, airborne microbes, aerosol particles, and chemical vapors. 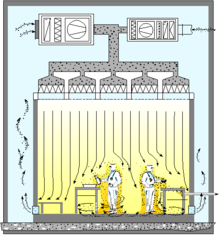 ISO has a series of standards dedicated to clean rooms, outlining the practices and procedures required to manage the risk of contamination. The first two in the series have just been updated to take into account the latest technological developments and market requirements. 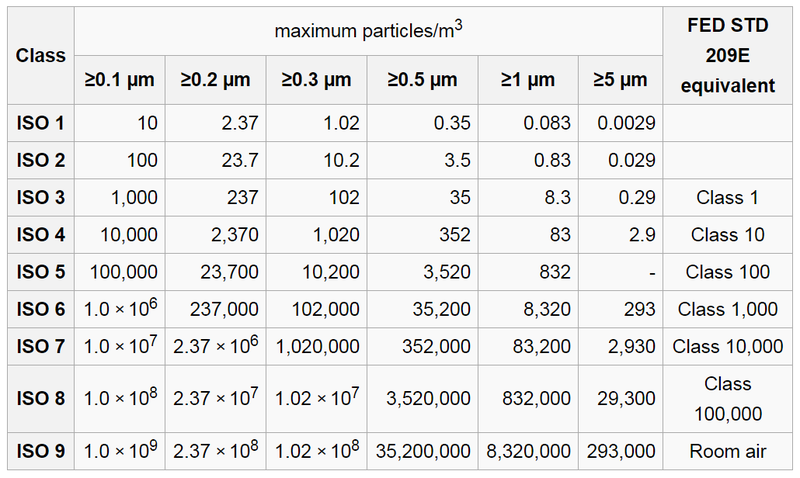 Note: As of ISO 14644-1:2015, 5 µm particles shall no longer be considered in Class 5 rooms.